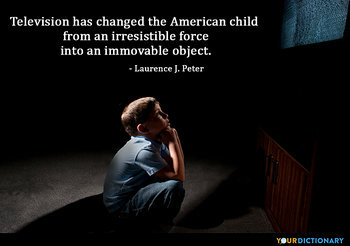 Television has changed the American child from an irresistible force into an immovable object. Mohiniattam has long been referred to as the Bharatanatyam from Kerala. There was once a time when it was also called a 'bad imitation of Bharatanatyam. 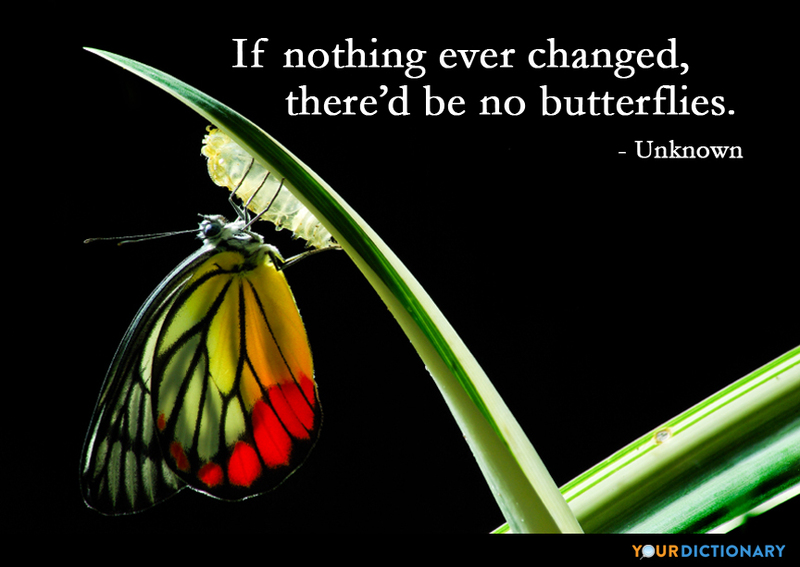 But all that has changed now.  Dr Kanak Rele in "Dance has its own language: Dr. Kanak Rele". Times of India. 9 April 2011. I have changed my Ministers but I have not changed my measures.Iamstill formoderation, and Iwill governby it.  1711 Addressing her new Tory administration, Jan. I stand for the square deal?not merely for fair play under thepresent rules of thegame, but for having those rules changed, so as to work for a more substantial equality of opportunityand of reward for equally good service.  1910 Speech, Osawatomie, 31 Aug. In the swirl of its poolthe home-coming salmonhas no intuitionof anything changed. Now that we're men, we have facial hair! Now that we're men, I changed my underwear! I look like a tree toad who was changed into a boy but not completely. I've dreamt in my life dreams that have stayed with me ever after, and changed my ideas; they've gone through and through me, like wine through water, and altered the colour of my mind.  Catherine Earnshaw (Ch. IX). In its evolution from a more primitive nervous system, the brain, as an organ with ten or more billion neurons and many more connections between them must have changed and grown as a result of many accidents. I remember now how our bright spring green deepened. With the years the seasons changed, And we were lush as the underside of August. I doubt whether the Revolution has, in essentials, changed Russia at all. Reading Gogol, or Dostoevsky for that matter, one realizes how completely the Soviet regime has fallen back on to, and perhaps invigorated, the old Russia. Certainly there is much more of Gogol and Dostoievsky in the regime than there is of Marx. Dwight L. Moody was changed from a shoe salesman into an evangelist whose influence has reached around the world. In all parts of the earth are men and women whose characters were transformed as a direct result of contact with the changed Moody. Books are necessary to correct the vices of the polite; but those vices are ever changing, and the antidote should be changed accordingly should still be new.  Oliver Goldsmith, Citizen of the World, Letter LXXII.